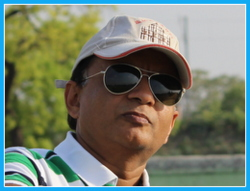 Gaurav Agarwal: Gaurav has been designing, building and flying RC planes, for the past 20 years. Glow, Gas, Electric, helicopters, multirotors, FPV, UAVs, unpowered gliders and even jets, you name it and Gaurav would have built/ flown it. Gaurav has judged the IIT-Kanpur Techkriti RC competition for the last 5 years. At Vortex-RC, Gaurav is responsible for innovative product design, and pushes the goal to share the love for this wonderful hobby with all fellow aeromodellers and friends. Neeraj Agarwal: If you need to test fly a model, Neeraj is the man. Hand him anything that flies and you shall get an honest report on all qualities of the model . Neeraj has unmatched flying skills and has been flying RC before many of us were even born (1975). At Vortex-RC he is our chief test pilot, motivator and product specialist. 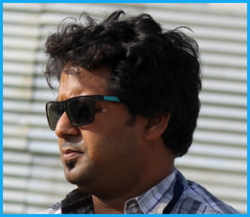 Vivek Kushwaha: Vivek is extremely passionate about photography, bikes and aviation. Talk to him about 1000CC bikes and he can discuss nuances all day. For photography, Vivek is hard to beat. We challenge him all the time to shoot fast moving airplanes, and surprisingly they come out super every time . At Vortex-RC, Vivek looks after ensuring all our products are picturized the way they were designed – Clear, crisp and detailed. 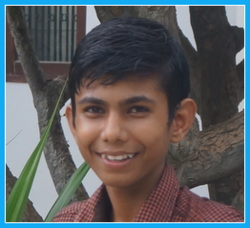 Pawan Pandey: A 12 year old having skills to take up an unfinished beta project to completion is rare to find. Pawan has acquired unmatched building skills. 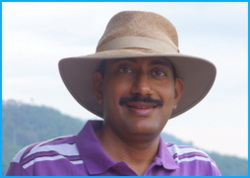 Has won prizes in IIT-K Techkriti, and he is the man to get the job done, on time, everytime.